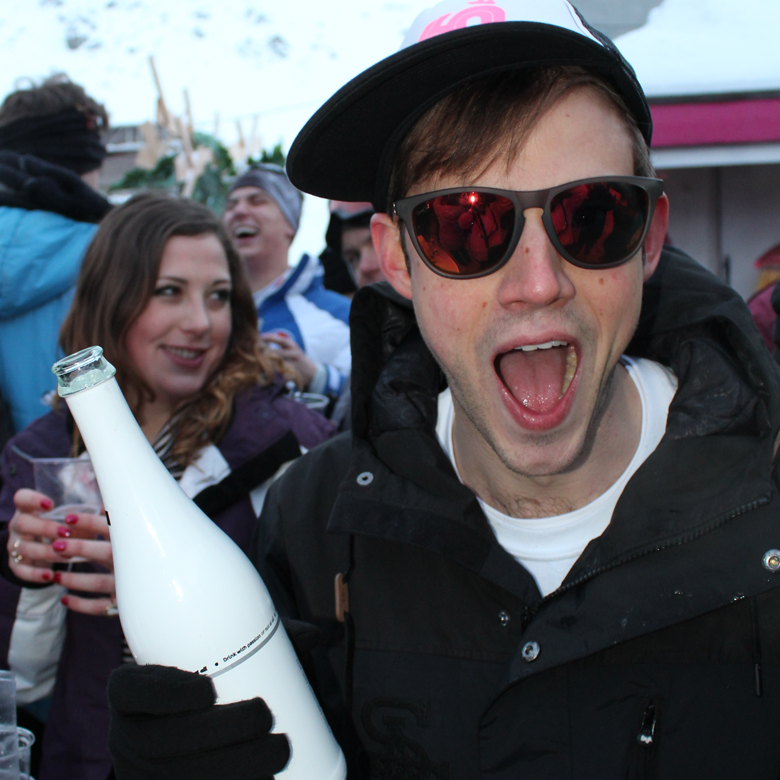 Set up in 2012, PropSki has been a storming success as we move in to our 7th year! 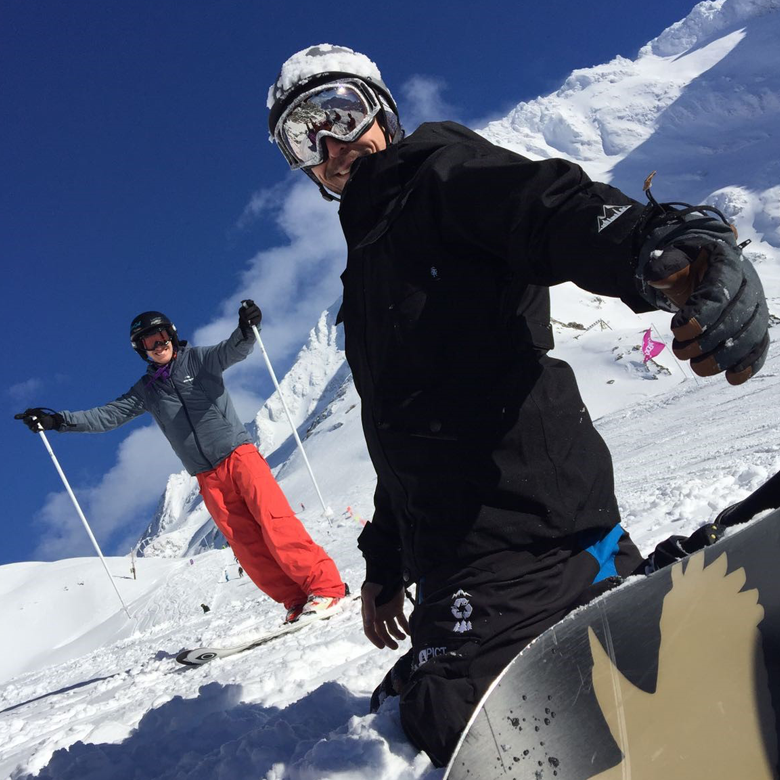 The first year saw 100 people from over 40 different companies being brought together for a week of sun, skiing, competing, networking and entertainment in the French Alpine resort of Val Thorens for PropSki 2013. 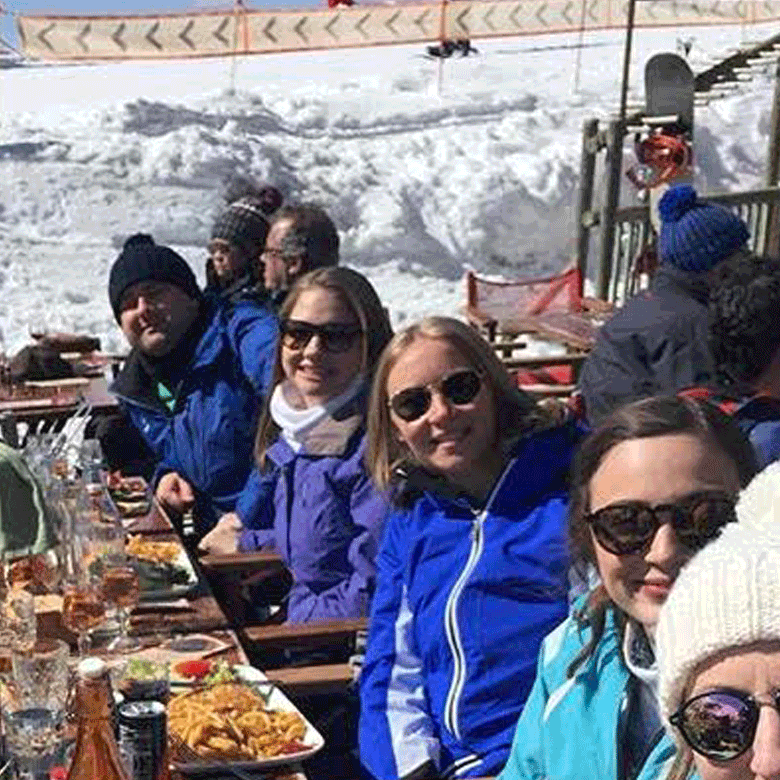 Demand for PropSki has truly snowballed in recent years and in January 2018 we hosted our biggest and best trip to-date, returning to Tignes with a whopping 300 property professionals. It’s simple really…provide a fresh new look at building relationships within the industry. Set in the Alps in an informal & inclusive setting, the event offers a unique opportunity for surveyors and property professionals to meet, compete and network with peers in the property industry. To further grow an annual and widely recognised event in the property calendar which is seen as an opportunity for both companies and individuals to gain exposure and positive association, on top of developing and maintaining business relationships. The ultimate goal is to facilitate new business through the PropSki network. By sharing the benefits of a group booking we can keep prices low, we aim to attract all ages throughout the industry without pricing out the younger generation of property professionals. PropSki doesn’t exist to turn over a profit, but rather re-invests its proceeds to improve the following year’s trip. 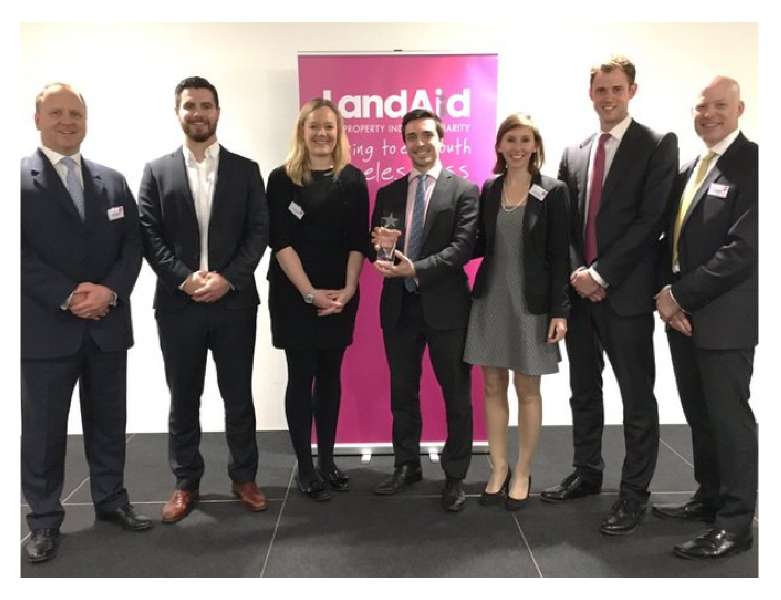 As an Industry Partner of LandAid, we donate annually. 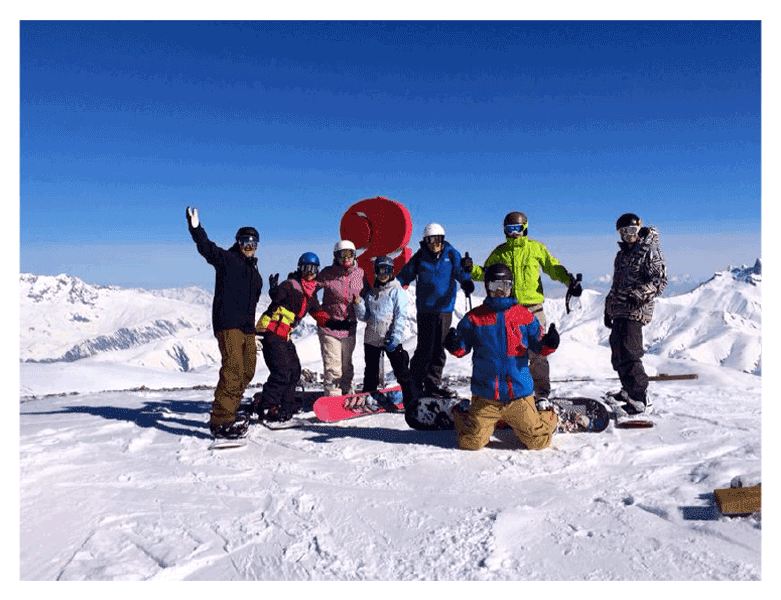 This year PropSki donated over £15,000 to our charity parnters LandAid and Elifar with the ambition to be able to increase this year on year. 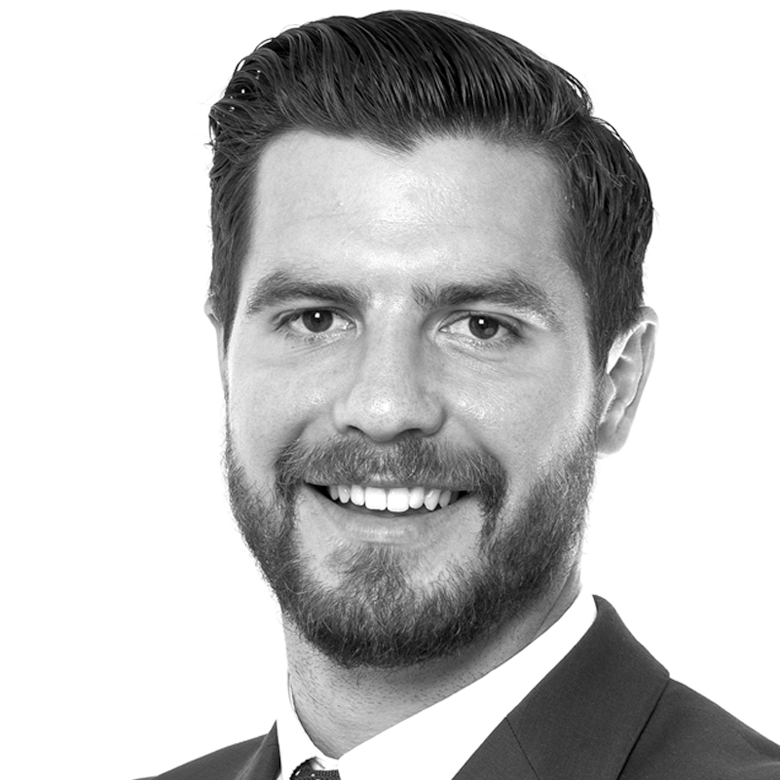 Will is an Investment Director at Barwood Capital having recently joined from JLL where he was a Director in the London Capital Markets Development team. He is actively pursuing value add development opportunities throughout the UK regions for Barwood Capital. 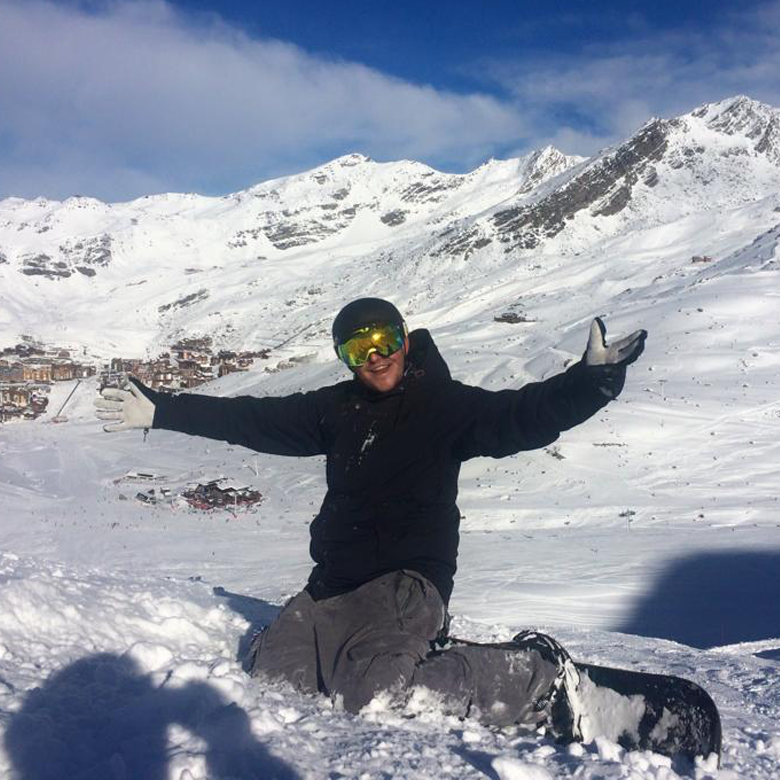 Will was the president of Reading University’s Snow Sports Club and previously co-ordinated the Varsity (OxvCam) Ski Race. 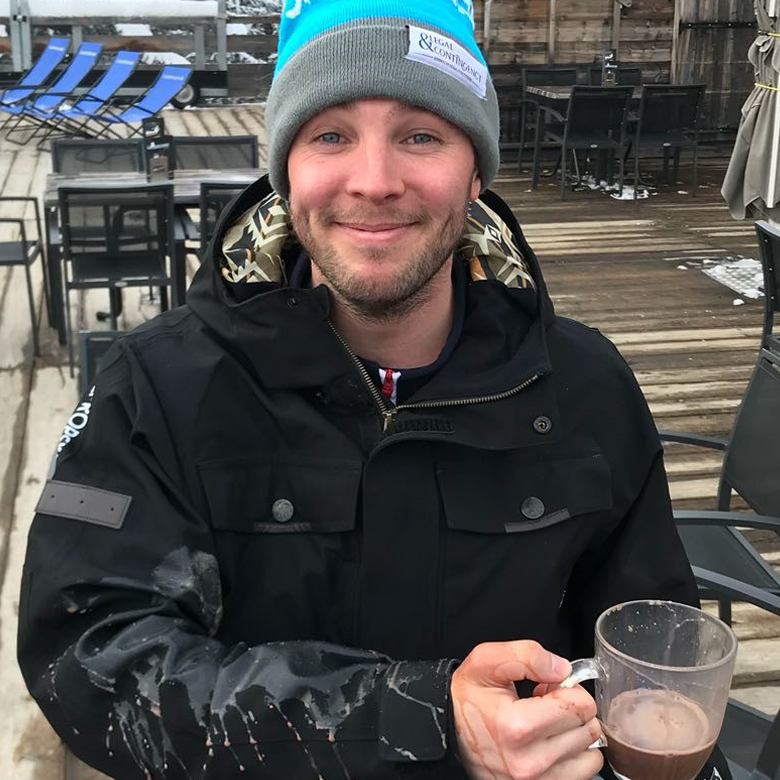 He has made invaluable contacts in the snow sports industry. Rupert started the Futureproofing Department at GVA in May 2017. He advises on the development, integration and utilisation of technology in real estate. He also runs GVA’s startup incubator and works alongside startups to develop specific technologies for the needs of GVA’s clients. He was responsible for organising the University of Leeds' Snowsport trips and worked with Will in running the Varsity racing. 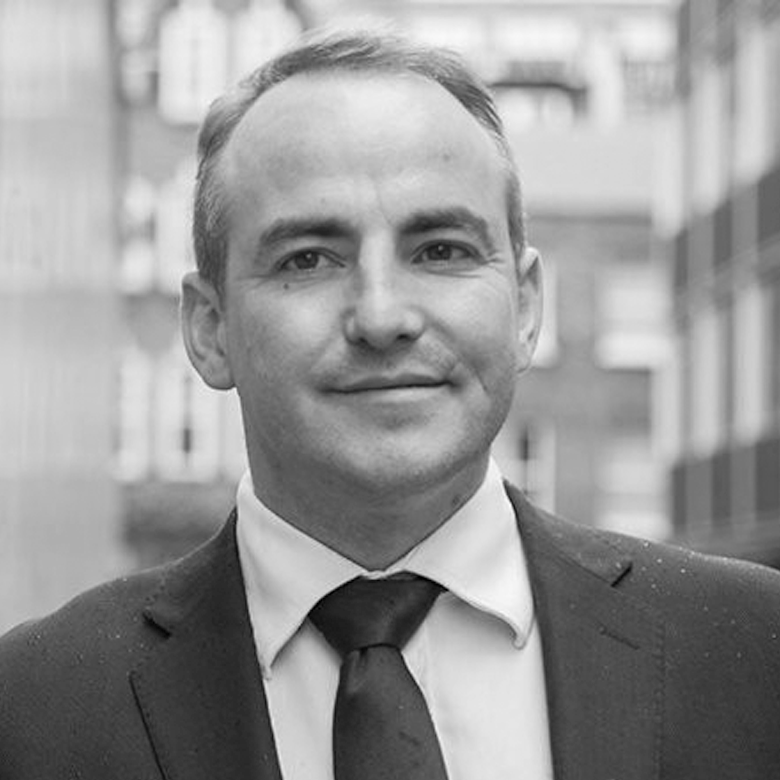 Chris’ responsibilities are focused on providing strategic recommendations on a range of development opportunities for both private and public sector clients, comprising development consultancy, appraisals and transactional advice. In addition to this role Chris provides advice to the Mayor of London on regeneration opportunities across London to encourage further investment. 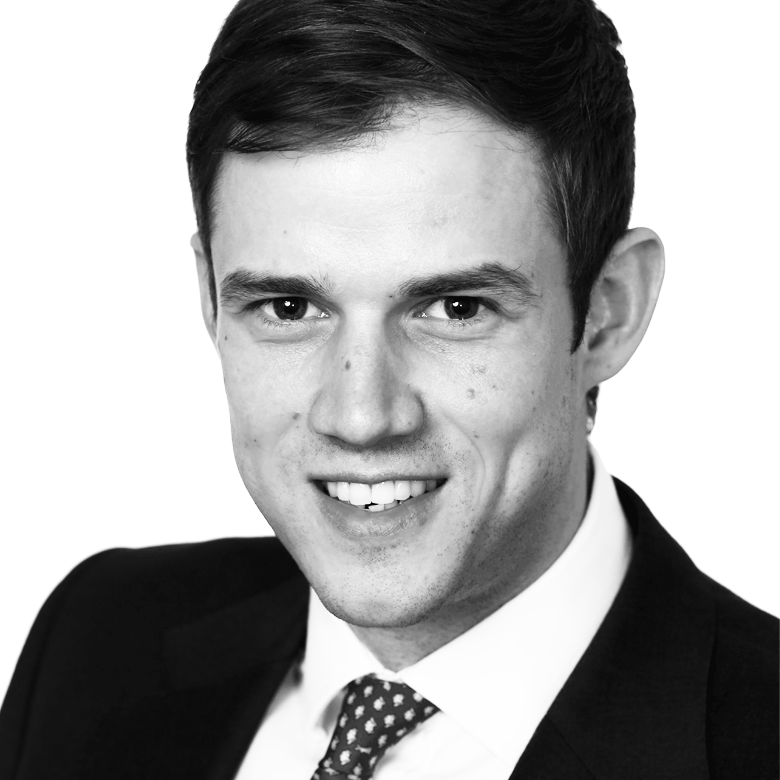 Paul is an Associate Director at Paragon, having previously worked at JLL and King Sturge. Paul works with a variety of institutional investors and property companies advising on the acquisition and vendor process of commercial, industrial, retail and residential properties as well as the project management of the same. 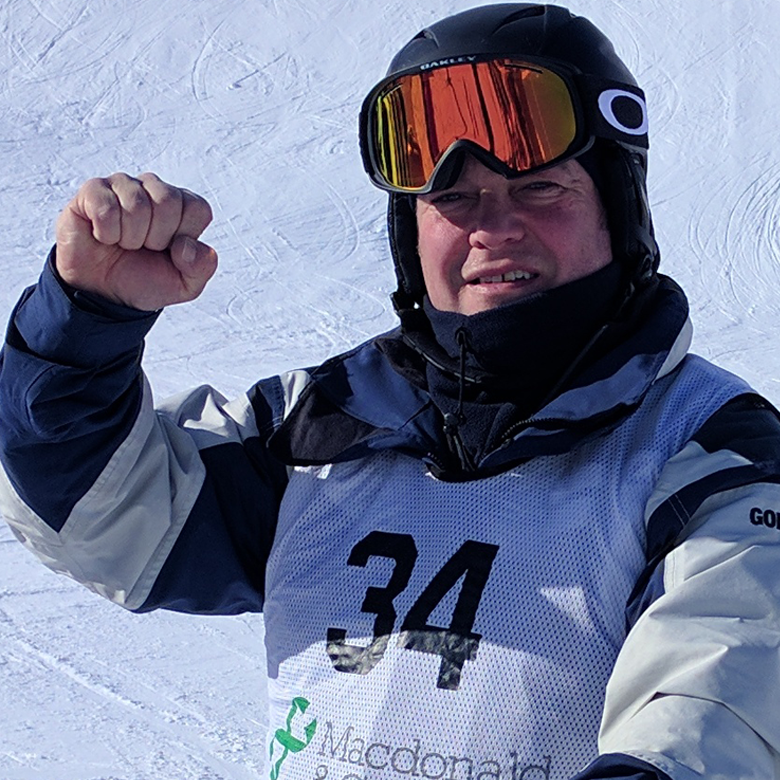 On the slopes, Paul is one of the few remaining boarders and has been actively honing his skills for the past 10 years. Pamela is a Development Manager within Kier Property’s urban regeneration team focussing on the development of mixed-use residential-led developments across the southeast of England. Kier’s property arm is one of the UK’s leading developers, with a substantial portfolio spanning mixed-use residential, office, industrial, retail & leisure. With previous roles at Goldcrest Land and Sellar Developments Pamela has gained development experience ranging from small urban sites to major regeneration masterplans. 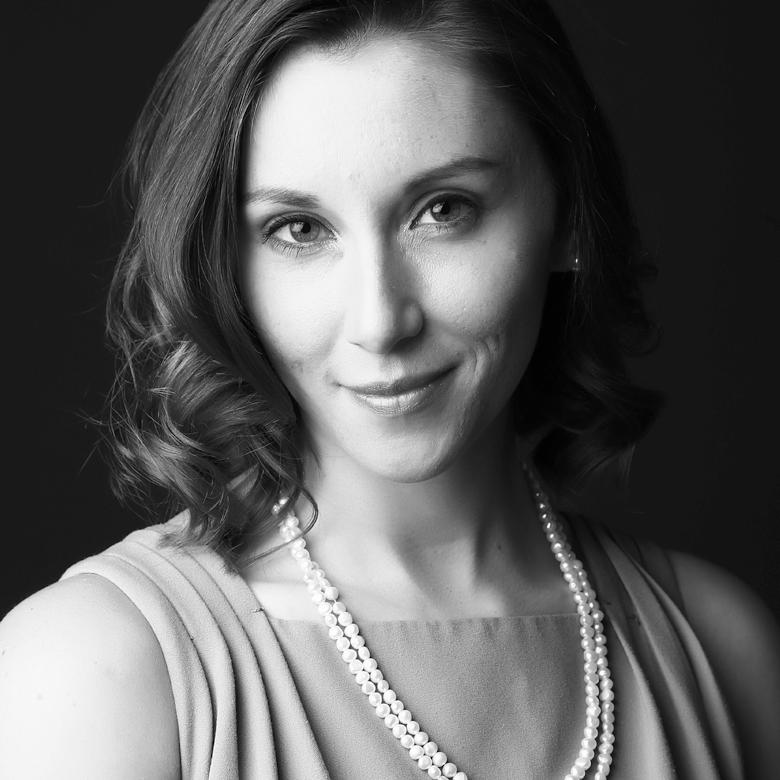 She is passionate about property and passionate about PropSki. 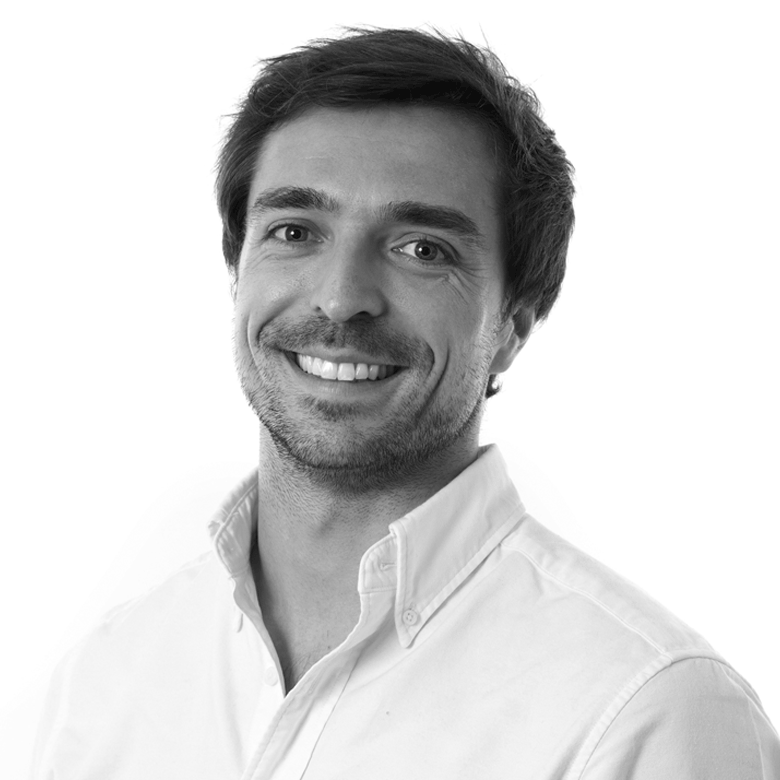 Alex joined Tilstone Partners in July 2018 having previously worked for Aston Rose for five years. Tilstone Partners are the exclusive investment manager of Warehouse REIT PLC, an ‘AIM’ listed company specialising in warehouse and logistics investment with approximately £300 million worth of assets under management across the UK. 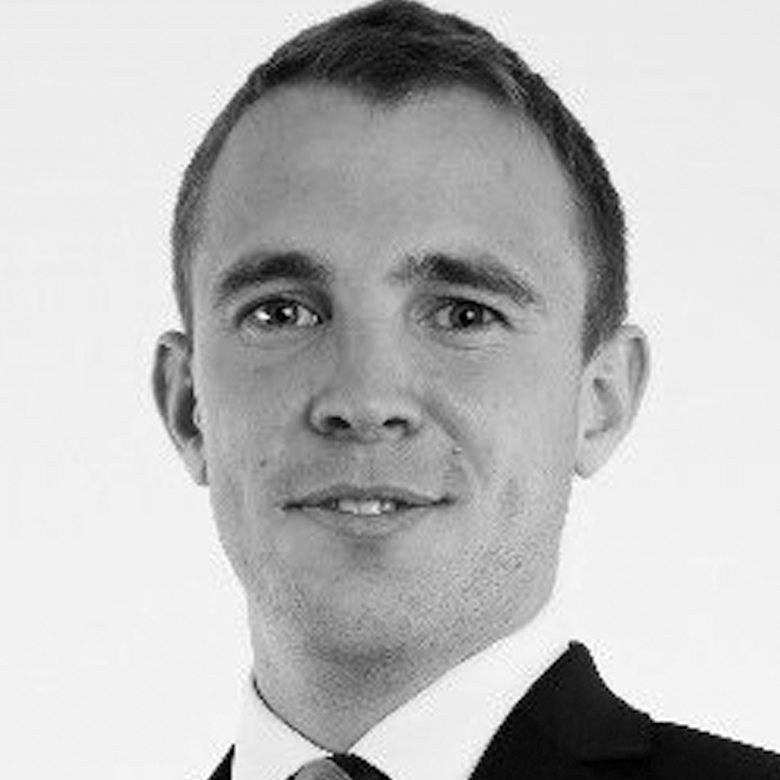 Alex is an asset manager and has a good understanding of the contemporary dynamics influencing the multi-let industrial sector which enable him to make informed decisions to add value and identify future acquisitions. 2019 will be Alex's fourth PropSki and his second year on the organising committee. 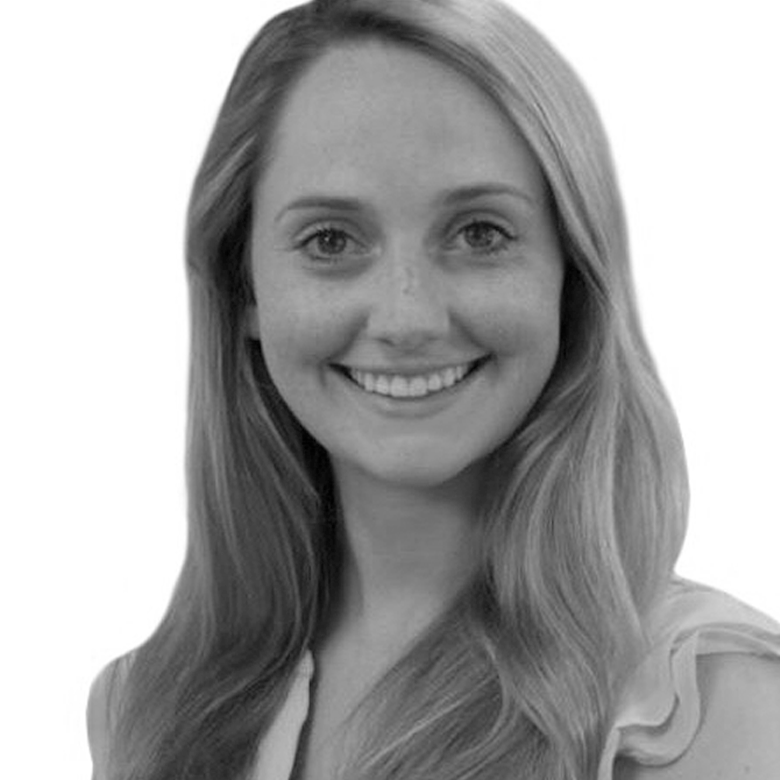 Georgia started her career at Cushman and Wakefield working in the Central London Office Leasing team, on both the occupational and transactional sides. She joined Seneca Property in January 2018 as Head of Asset Management. Georgia is particularly focussed on the Biz-Hub Serviced Office Portfolio where she is responsible for over 400,000 sq ft and 400 customers. 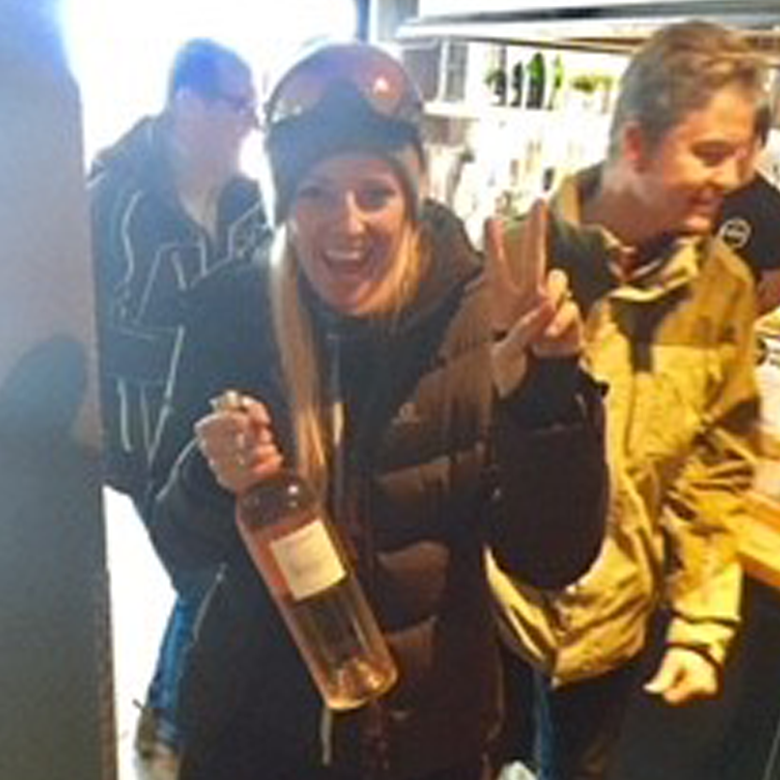 Georgia is a keen skier and an après- ski enthusiast. 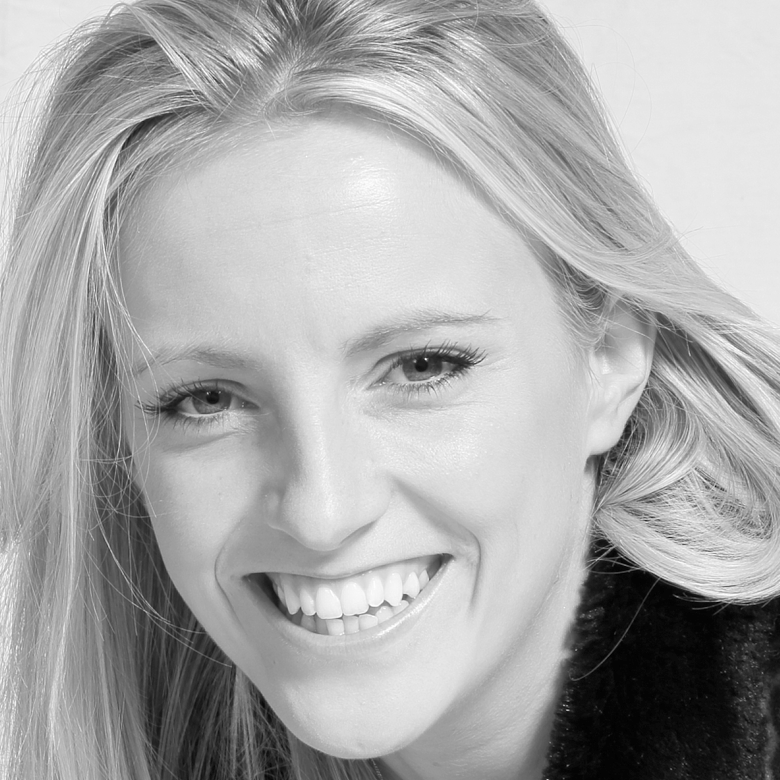 Laura works is Deputy Director of Sales at London Executive Offices which is a London centric business focused on luxury and service in an exponentially growing market in the serviced office sector. 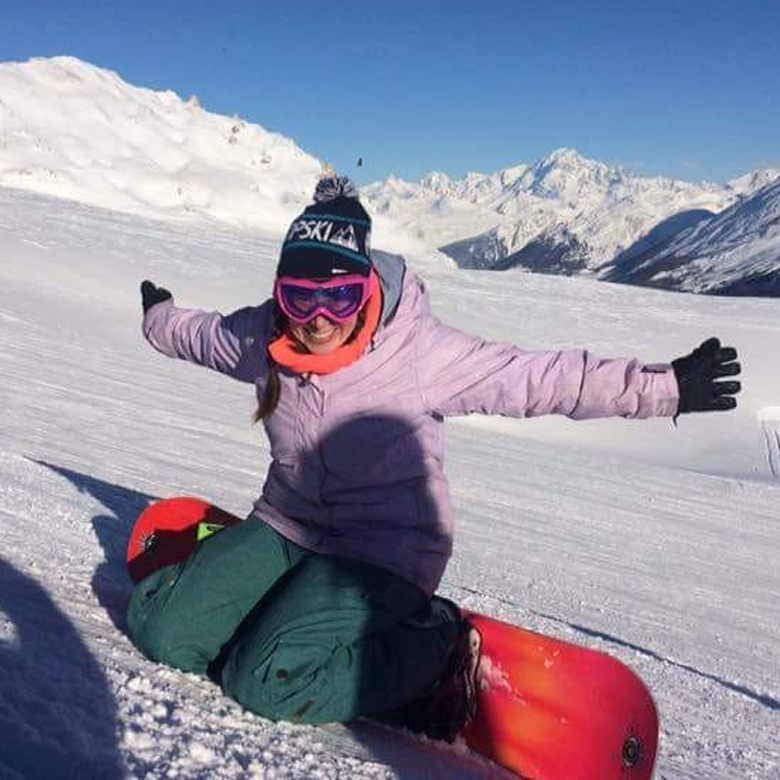 Her love of snowboarding grew whilst VP at Uni and helped coordinate many university trips including Varisty and SKUM. 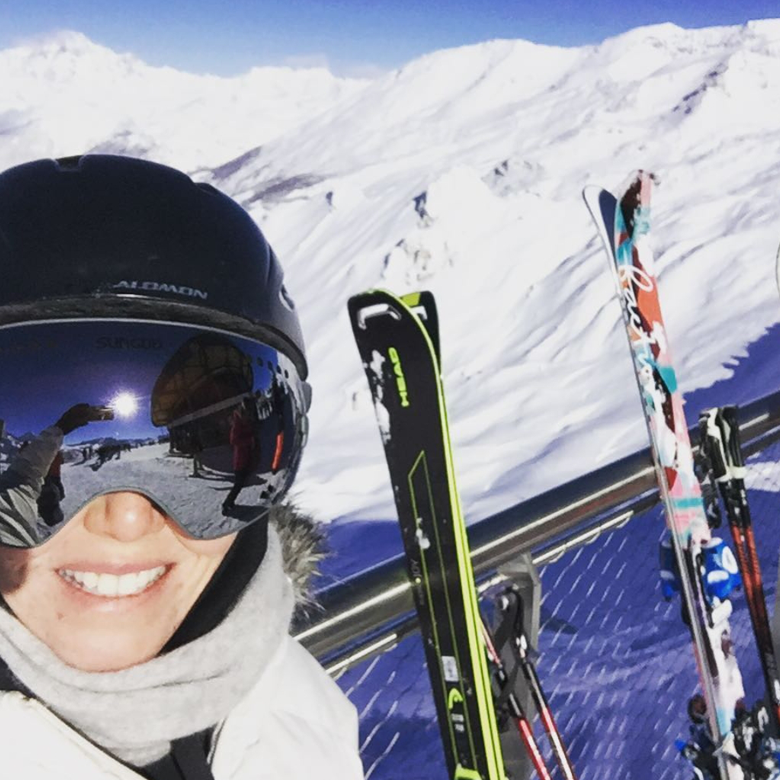 Laura also increased her resort knowledge in France after multiple seasons which has helped grow crucial relations in resort. 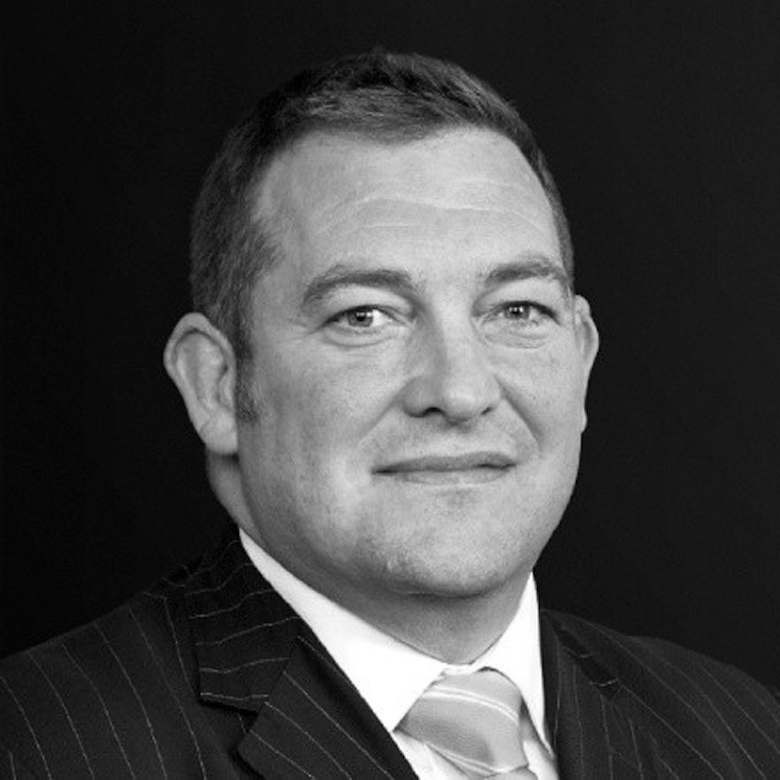 Jon Klass a property consultant with over 20 years of experience working in the real estate industry in asset and property management and working with large institutional funds across all sectors. Jon previously worked for SW as a Partner in their London office and M J Mapp for six and half years and was also head of Property Asset Management at Morston Assets Ltd. Jon’s main choice of sport is rugby and is a Coach IpswichYM RFC, but he has skied all his life and is looking forward to the next PropSki trip. 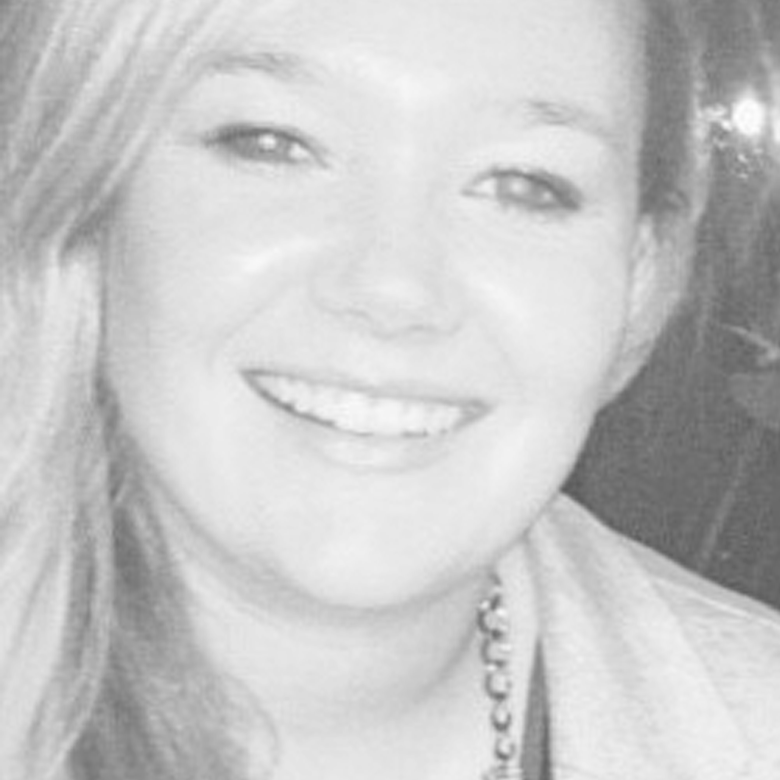 Becks works at Rapleys in the investment team providing advice on the acquisition & disposal of assets across the UK. She identifies opportunities, highlights asset management potential and provides valuation & rental advice to clients, principally focusing on the out-of-town retail & alternative sectors. 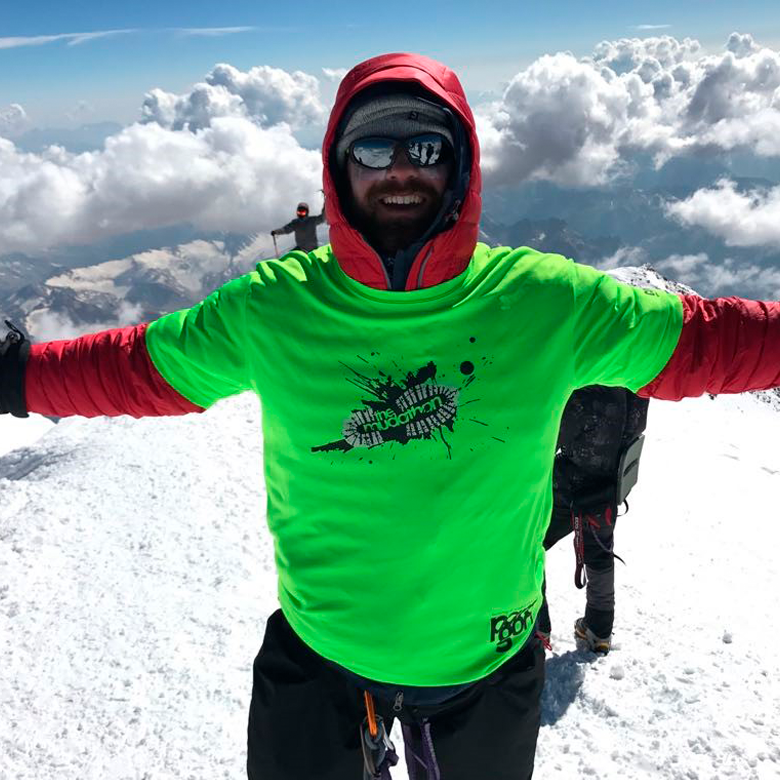 Becks is a keen skier & mountain lover - always up for a challenge, she has most recently climbed Mt Kilimanjaro and holds a GWR for playing the highest game of cricket ever played! 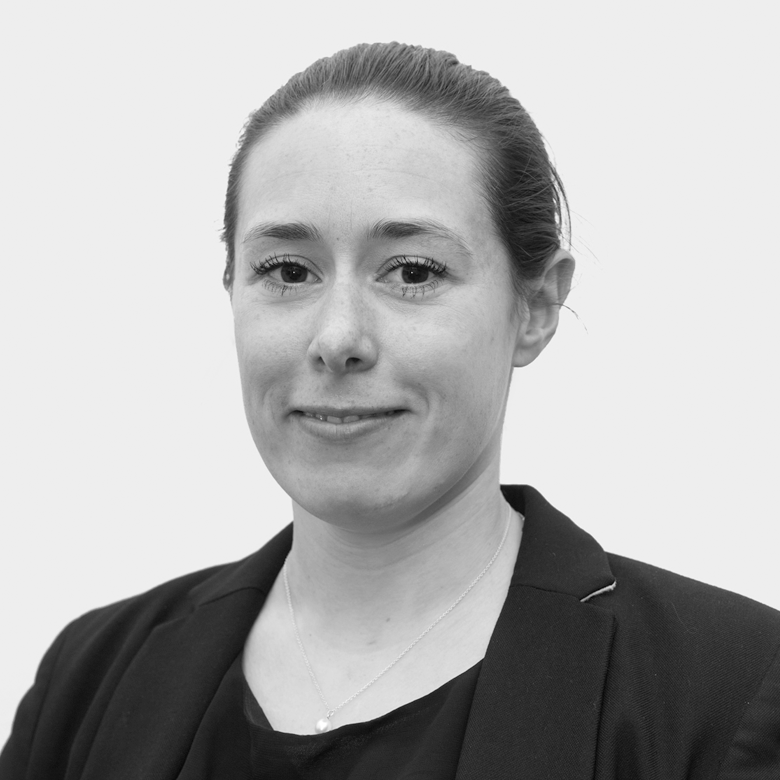 Rachel works for a Financial Viability Consultancy, providing affordable housing advice in regard to planning policy, design and specification whilst balancing the competing demands made on residential sites in terms of planning obligations, affordable housing and CIL. 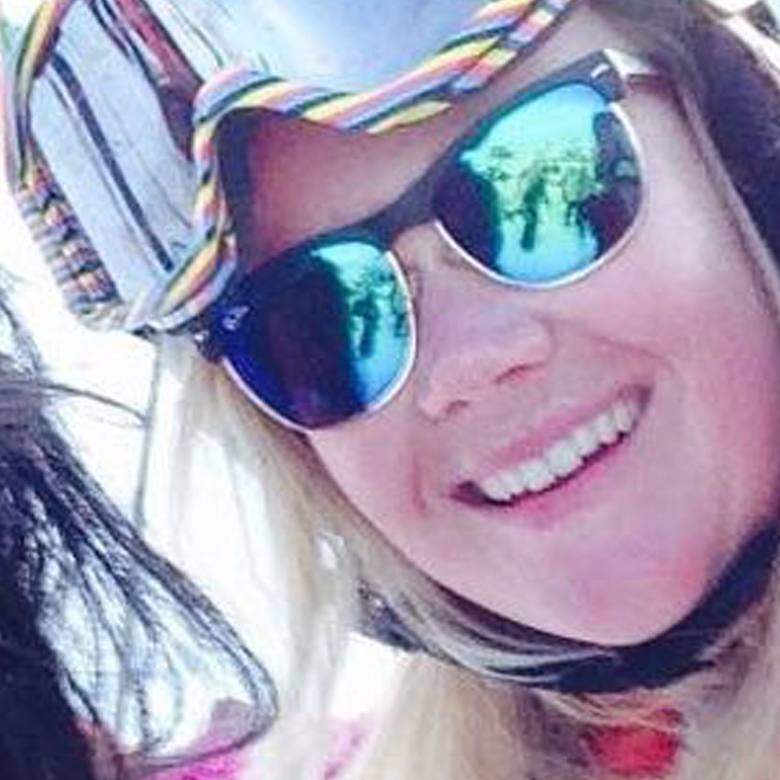 Rachel has skied throughout her time at university and worked in the retail ski industry. 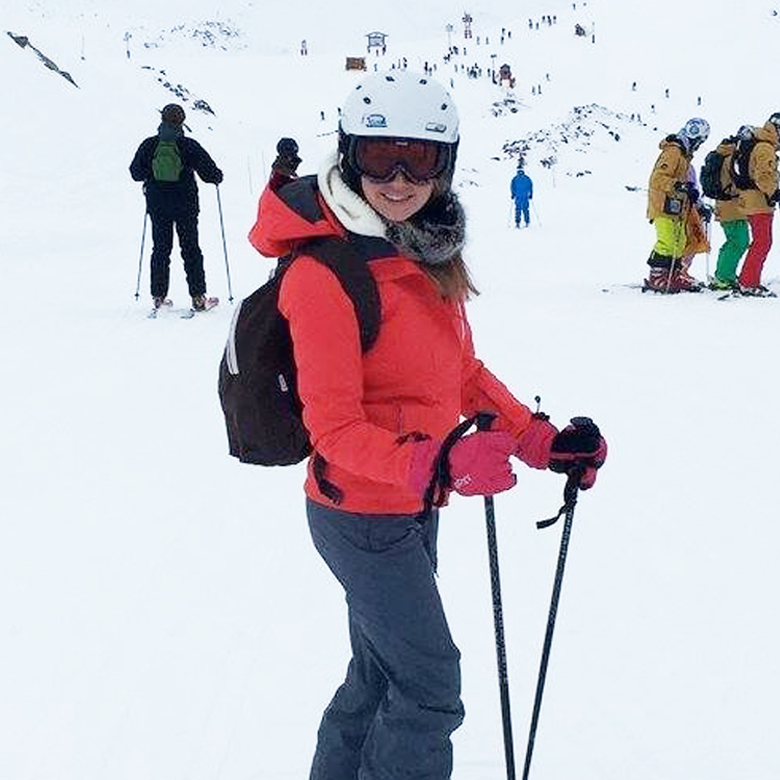 Rachel has a good knowledge of the key mountain stops for a Van Chaud across the Three Valleys. Hen is a Development Manager at U+I, which is a specialist regeneration developer and investor that transforms undervalued parts of towns and cities into communities where people can thrive. View our PropSki 2018 brochure(coming soon) for more details or contact us directly.